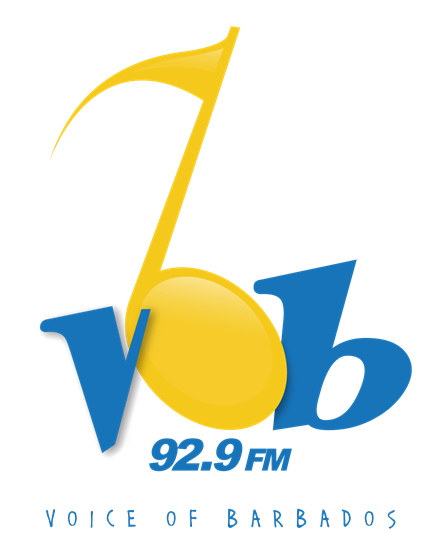 Living with the Doc hosted by Dr. Alfred Sparman, airs Live from Beautiful Barbados’ #1 radio station, VOB 92.9FM. 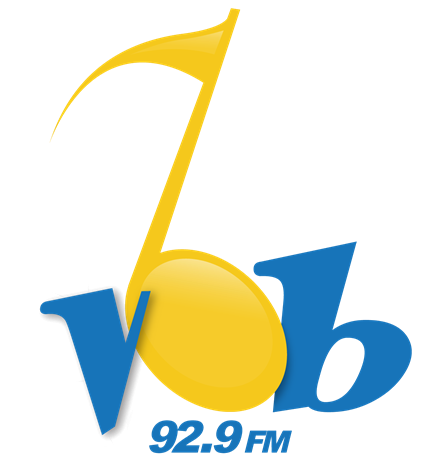 It aims to provide an educational platform that allows listeners to learn about medicine, health & living in a simplistic format while hearing the latest hits in music. 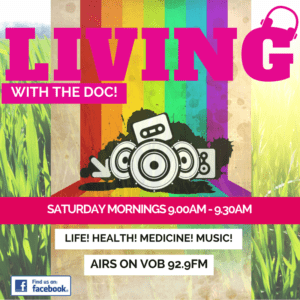 Living with The Doc airs every Saturday morning from 9AM – 9.30A.M. Dr. Alfred Sparman is a US trained Interventional Cardiologist and is the CEO of The Sparman Clinic and The 4H Hospital in Barbados.